Christina Kernohan is a freelance photographer working throughout the UK and Europe. 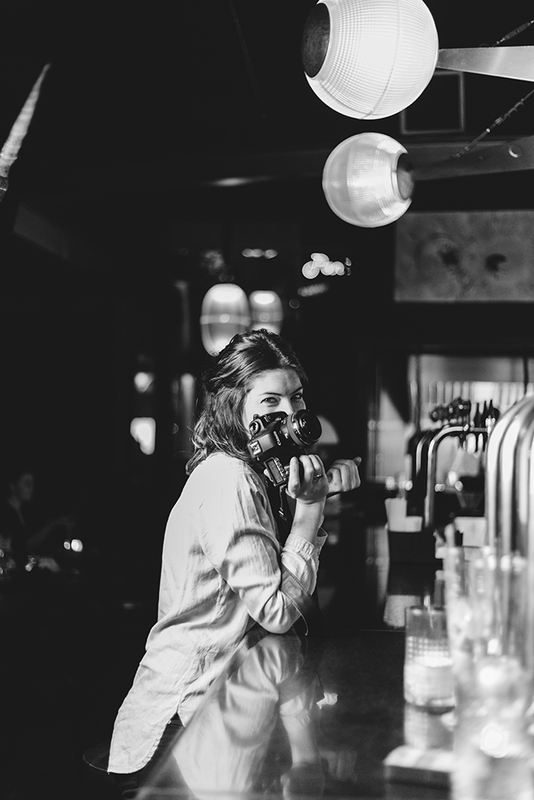 Christina has a passion for shooting people, making connections and telling their story. Selected Clients include: Virgin Records/EMI, Morrison Bowmore, LIDL UK, The Kings Ginger, The Guardian, Warp, Rox, Burns Stewart Distillers, NinjaTune, InterBev, Brownswood Recordings, Edinburgh Gin, Espresso Warehouse, Hendricks, Allt Om Whisky Magazine, LuckyMe, Planet Mu, Whiskeria Magazine, Suso Magazine, Pitchfork, Kruger Magazine. Record sleeves include those for Mary Anne Hobbs (Radio 1/Planet Mu), Various artists, (LuckyMe), Terror Danjah (Planet Mu), Troumaca, (Brownswood Recordings).